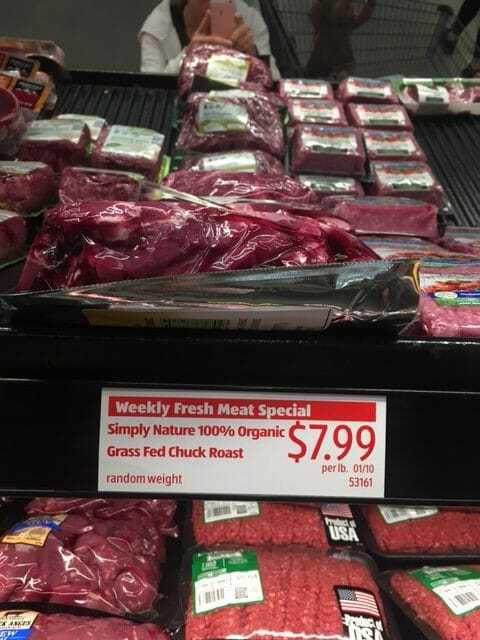 Organic roasts are back at Aldi, starting today! This is a Special Buy, so it’s only available while supplies last. Head there soon as once they sell out they’re gone. I stocked up on a bunch the last time they offered this and the roast came out extremely tender (in my Instant Pot of course), so I’ll definitely be buying more!